For cars manufactured after 1948. The car owner completes and provides to CCCV’s CPS Secretary (see above for contact details) a Club Permit Renewal (revised edition 31/1/15). See note below. The CPS Secretary will sign and hand back to the owner the above renewal once he has ensured that the owner is a CCCV financial member. The car owner should keep track of next renewal due date as a Renewal Application will not be accepted by VicRoads after 90 days of expiry of previous Club Permit. In that case, car will need to be processed as a new application. 1. The car owner completes and provide to CPS Secretary a Club Permit Application along with an Eligibility and Standards Declaration for Club Permit Vehicles (new form), a Certificate of Roadworthiness and Proof of Ownership. (See downloadable form links at the bottom of the page). 2. If the car has modifications beyond those normally allowed under VSI 33 (Guidelines for Modifications to Vehicles operated under Victoria’s CPS) (revised), VSI 8 (Guide to Modifications for Motor Vehicles) and Schedule 2 – Road Safety (Vehicles) Regulations 2009 (vehicle standards as at manufacture date), then the car owner must also provide to CPS Secretary a Vehicle Assessment Signatory Scheme (VASS) approval certificate..
3. 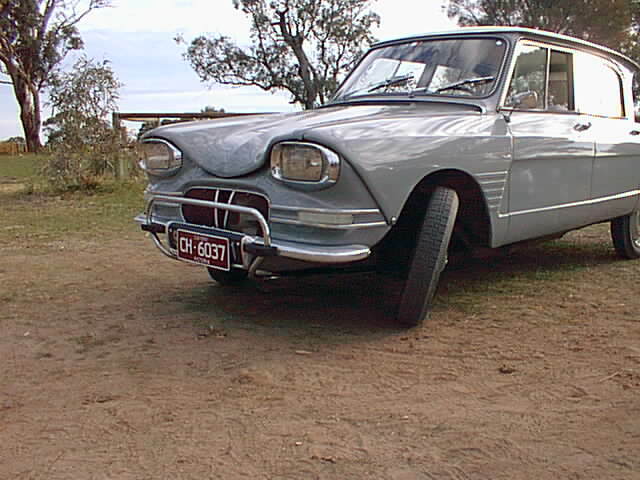 Non-Australian manufactured cars after December 1968 with no previous Australian registration history must have a VASS approval certificate, regardless of modifications. 5. On completion of registration process, car owner advises CPS Secretary of registration number and expiry date for entry into the Club’s CPS Register, as required by Vicroads. 6. Ensure that during the permit issuing procedure at Vicroads the correct CCCV authorising signatures are used and that the permit is assigned to the correct club. For pre-1949 vehicles, CCCV will conduct its own safety inspection (which may be a certificate of roadworthiness or a club safety inspection based on VicRoads’ guidelines).